What, next it will be salsa vs. sausage gravy? 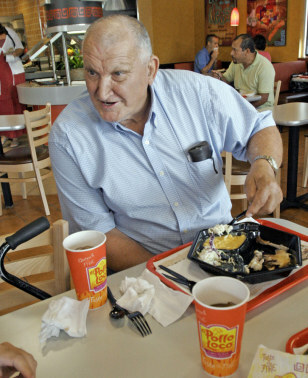 Fried chicken devotee and Southerner Robert Bowman tries out the offerings at the newly opened El Pollo Loco Restaurant in Hiram, Ga. The California chain’s challenge is to win people like Bowman over.